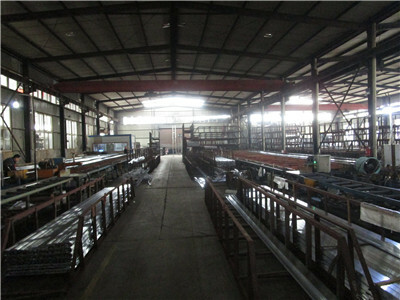 Deep Processing: Cutting, Drilling, Punching, Bending Etc. 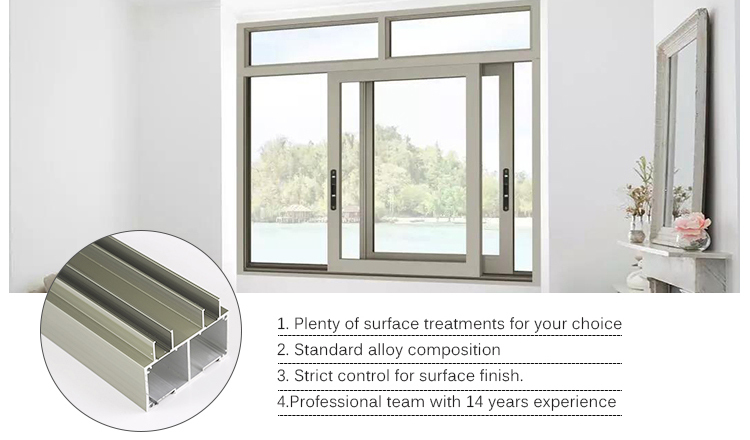 The sliding window has the advantage of not occupying the indoor space, and the appearance is beautiful, the price is economical, and the sealing is good. 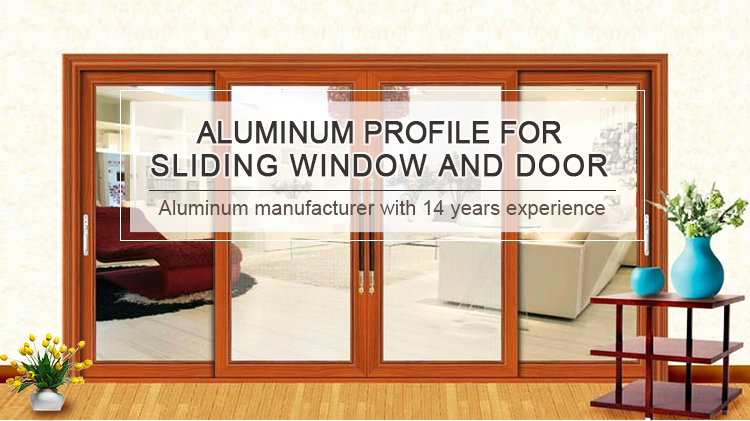 With high-grade slide rails, you can push it flexibly. Equipped with large pieces of glass, it not only increases indoor lighting, but also improves the overall appearance of the building. The sash is in a good state of stress and is not easily damaged. 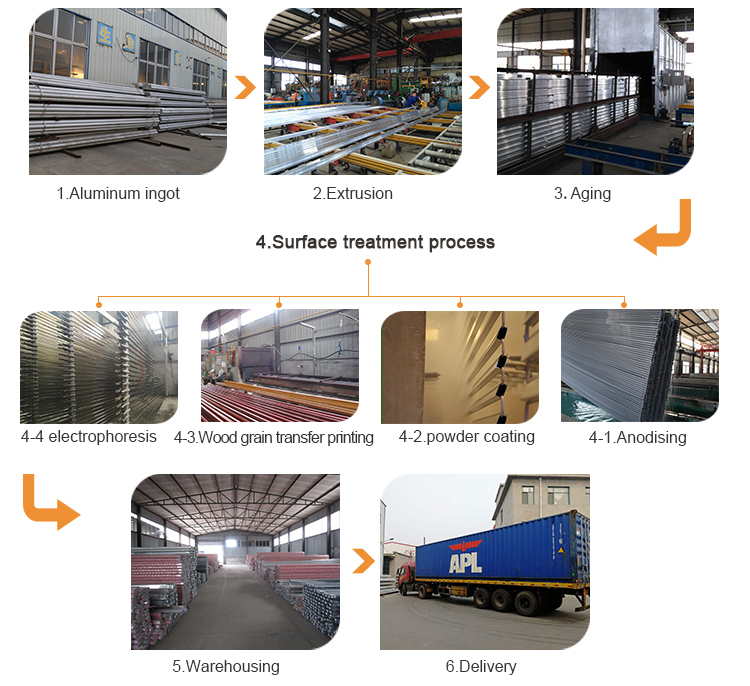 We have advanced anodized workshop, large powder coating workshop,electrophoresis workshop, wood grain transfer printing workshop, thermal break processing workshop . 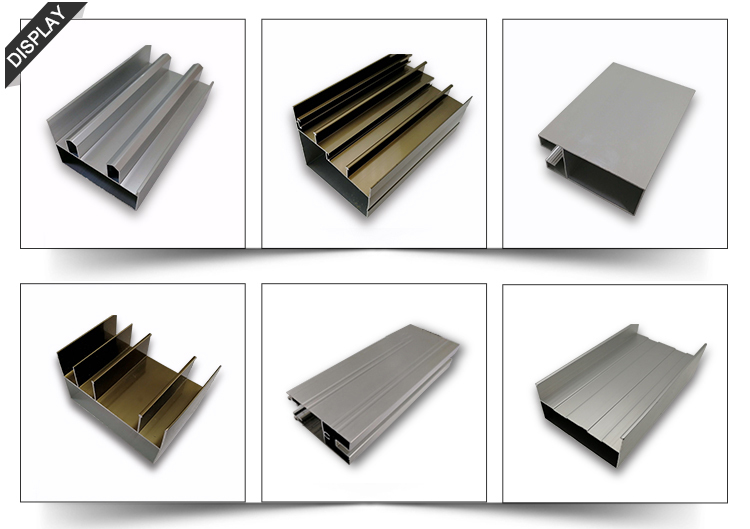 Various profiles with different surface can meet customer demand.We also welcome OEM and ODM orders.Our products sell well in domestic market, and are also exported to Southeast Asia,Africa,Europe and the Middle East. 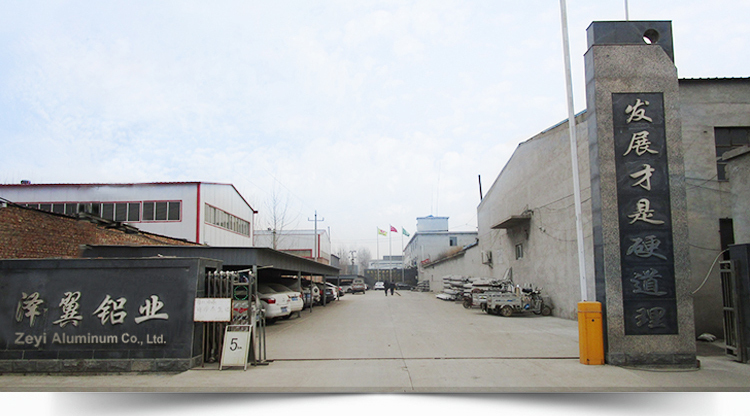 we have advanced quality management system and obtained ISO 9001,ISO 14001 and G B/T28001,SGS certificates. 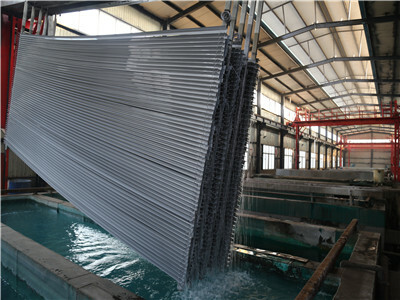 A:Mill finish, anodizing, powder coated, sandblasting, electrophoresis ,color according to your requirement. 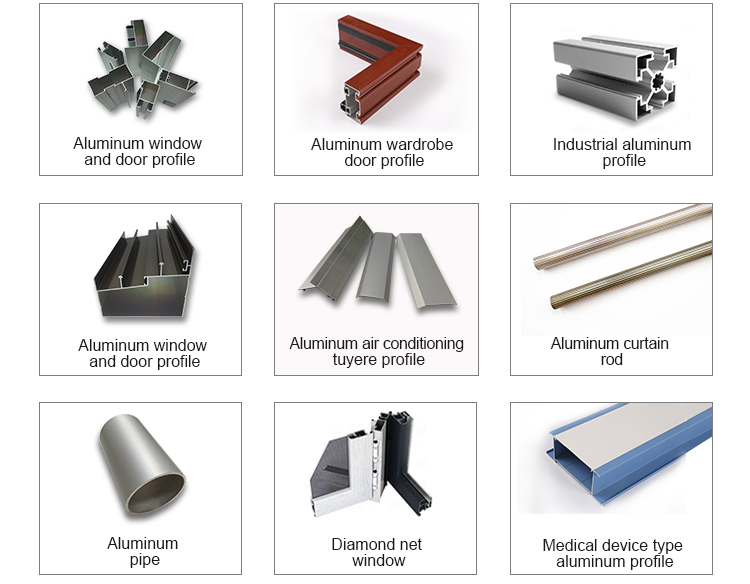 Our company have 14 years experience of aluminum extrusion,our products include window and door profile,partition profile,aluminum curtain rod, wardrobe door profile, aluminum pipe,industrial profile, thermal break profile, ect. 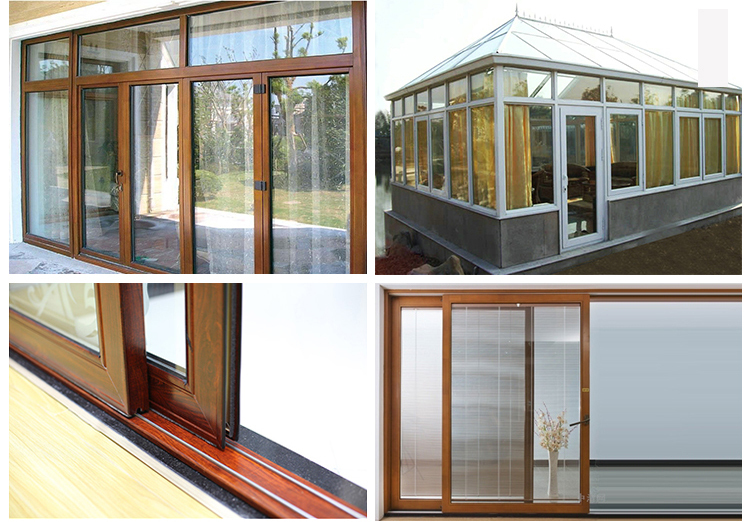 We can produce all kind of the surface.The mill finish, powder coated, anodized, Imitation wooden grain... 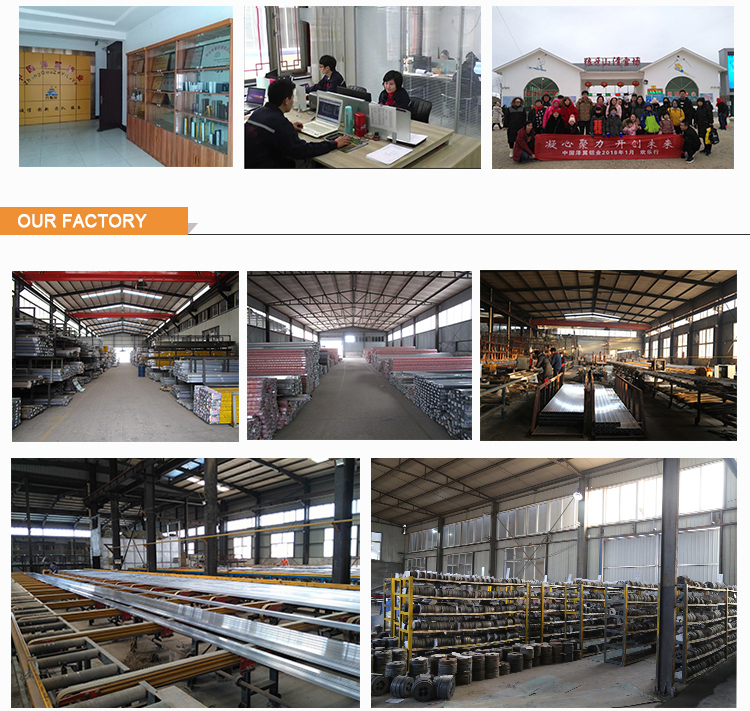 The company has two extrusion workshops, eight extrusion production lines, annual production capacity reach to 20 thousand tons, and we are one of the construction profiles, decorative profiles, and industrial profiles production enterprises. 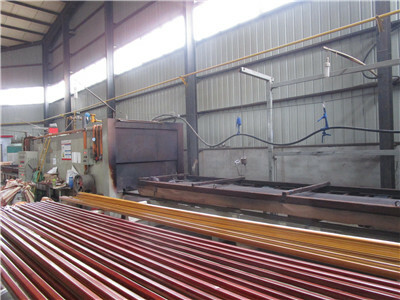 The company equipped with oxidation workshop, electrophoresis workshop, large powder coating workshop, wood grain transfer printing workshop, bridge cutoff and insulation composite workshop, can produce oxidation profiles, electrophoresis profiles, and a variety of colors spraying profiles. 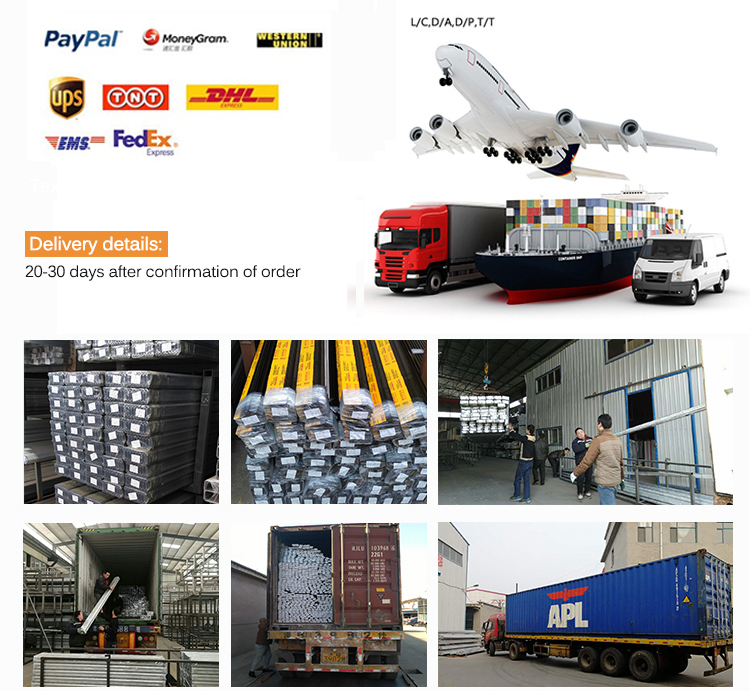 Our products sell well in domestic market, and also exported to Europe and Southeast Asia. 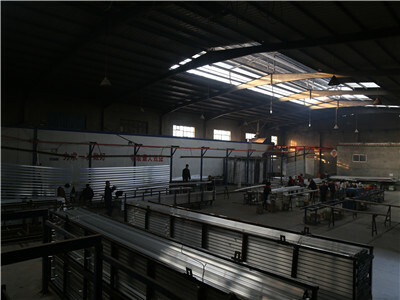 The volume of exports increased year by year. 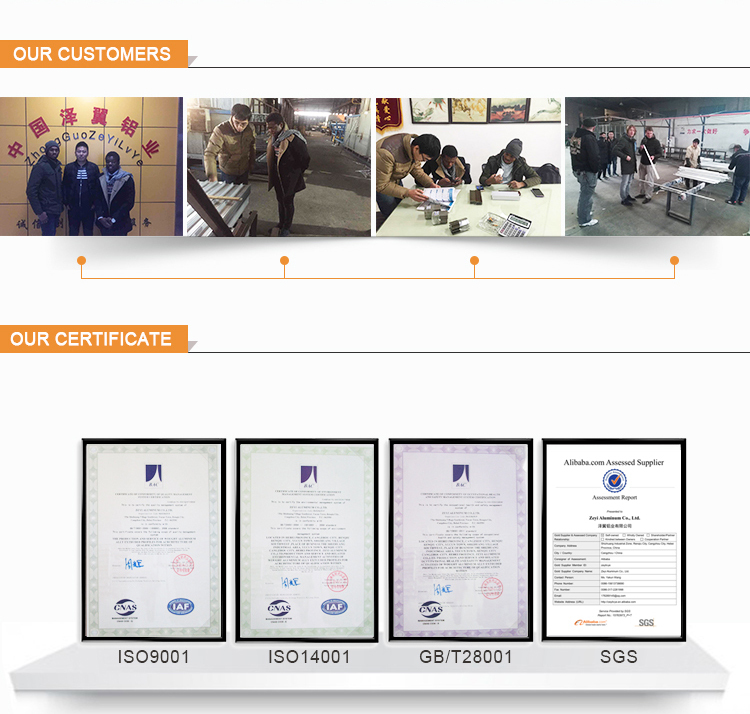 In addition, we have obtained I S O 9 0 0 1, I S O 1 4 0 0 1 , G B / T 2 8 0 0 1 and SGS certificates. 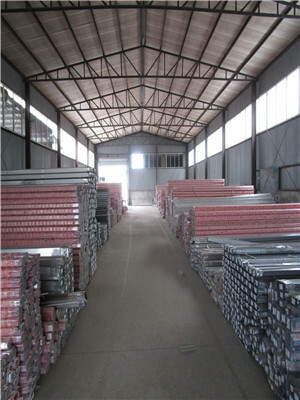 Company Name: Zeyi Aluminum Co., Ltd.